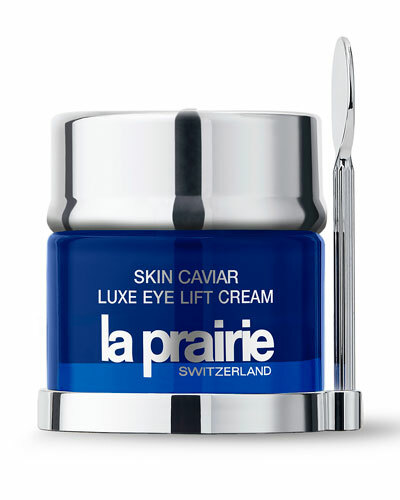 Cellular Eye Cream Platinum Rare 0.67 oz. Cellular Softening and Balancing Lotion 8.4 oz. 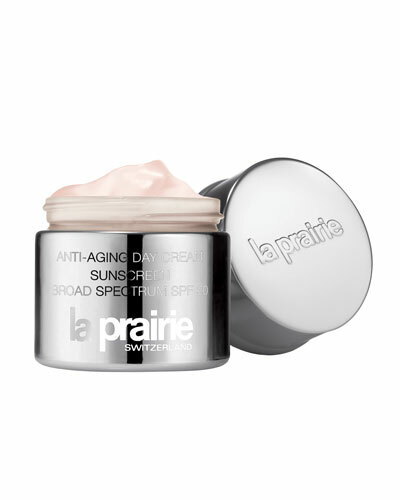 Anti-Aging Night Cream 1.7 oz. 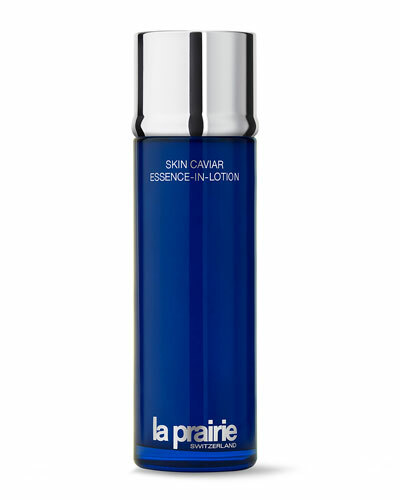 Cellular Hydrating Serum 1.0 oz. 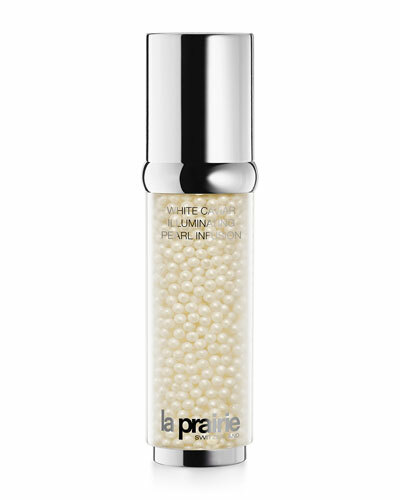 Cellular Radiance Eye Cream 0.5 oz. Cellular Power Charge Night 1.4 oz. 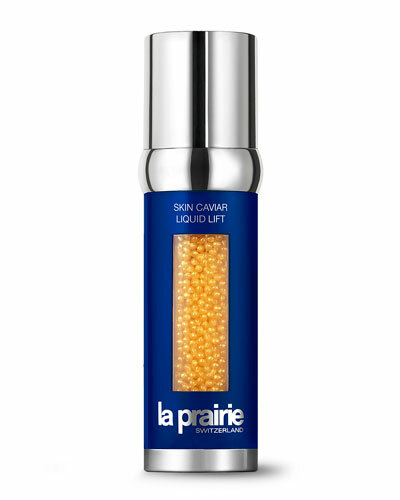 Anti-Aging Eye Cream Sunscreen SPF 15 0.5 oz. Cellular Power Infusion 4 x 0.26 oz. 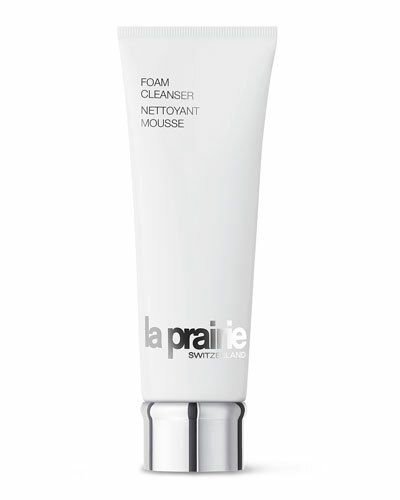 Cellular Resurfacing 3-Minute Peel 1.4 oz. Cellular Cream Platinum Rare 1.7 oz. 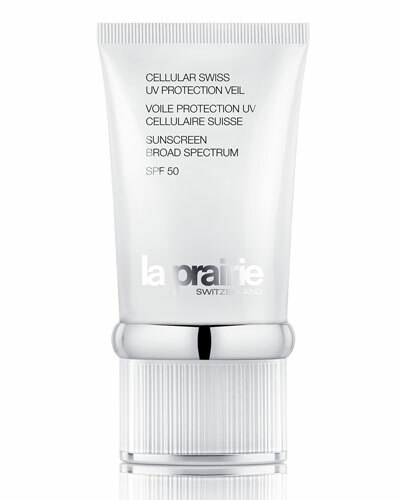 Cellular Radiance Emulsion SPF 30 1.7 oz. 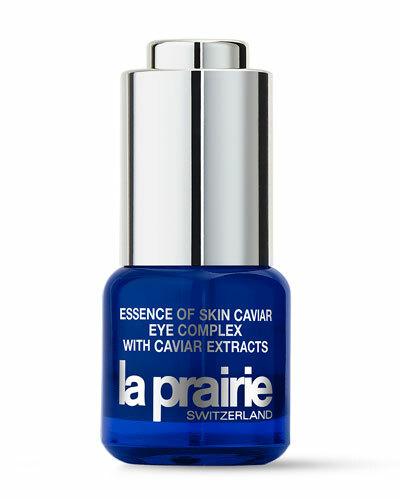 White Caviar Illuminating Eye Cream 0.68 oz. 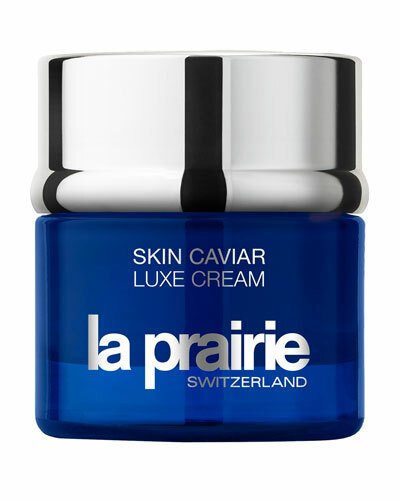 A pioneer in cellular and anti-aging technologies, La Prairie cosmetics offers a luxurious range of skincare, cosmetics and beauty products for the modern woman. 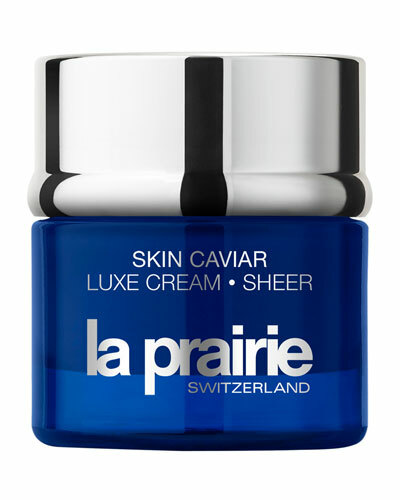 Combining propriety formulas, time-tested ingredients, and scientific research, the La Prairie skin care collection features moisturizers, serums, creams and more. 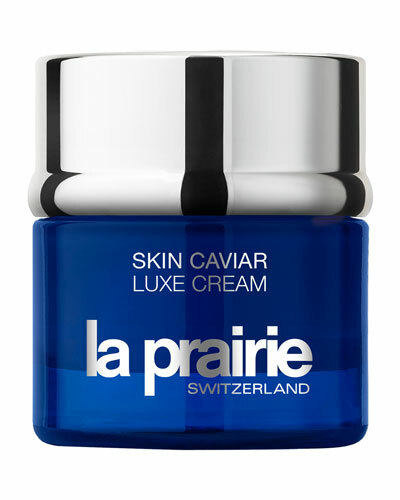 From the limited edition Iconic Caviar Indulgence and Ultimate Anti-Aging Essentials to the basic skin care range of masks, serums and eye creams, the brand’s skin care products are tailor-made to suit different skin types. 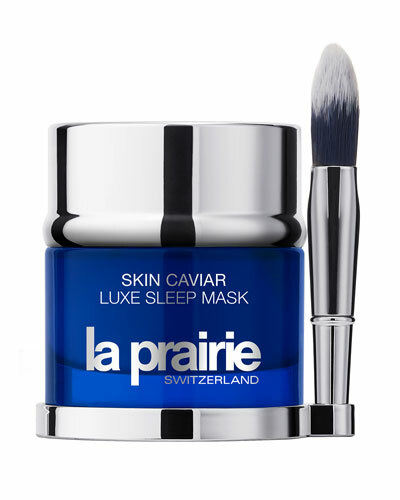 Experience revitalized skin and youthful luminosity with the range of La Prairie skincare, makeup, and eye products available at Neiman Marcus.